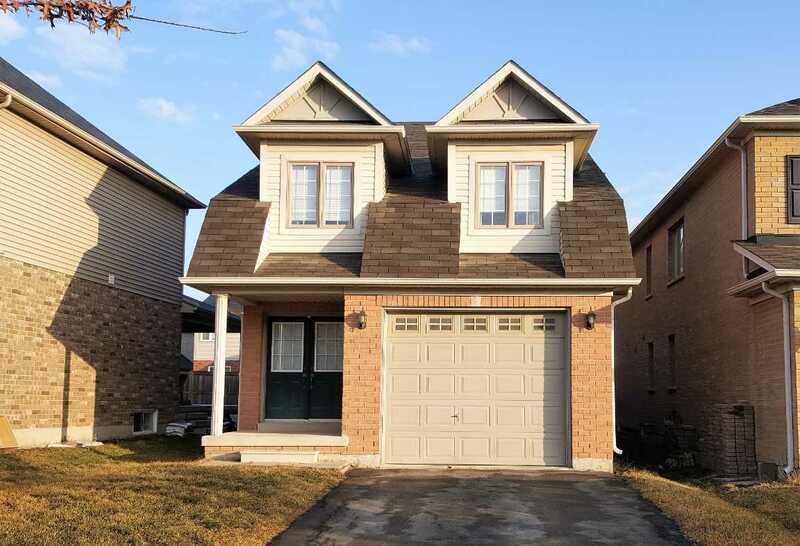 Beautiful, Move-In Ready Home. 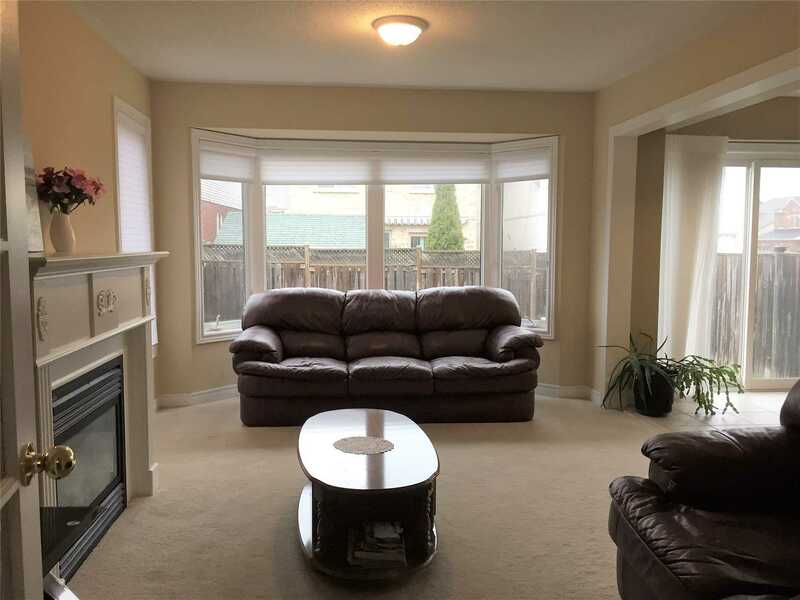 4+1 Bdrm, 3.5 Baths. 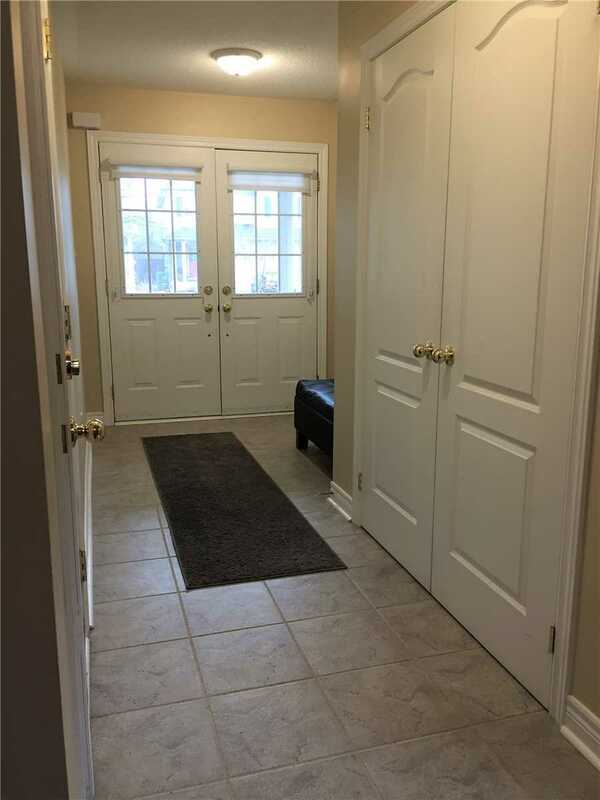 Long Foyer With Garage Entry. 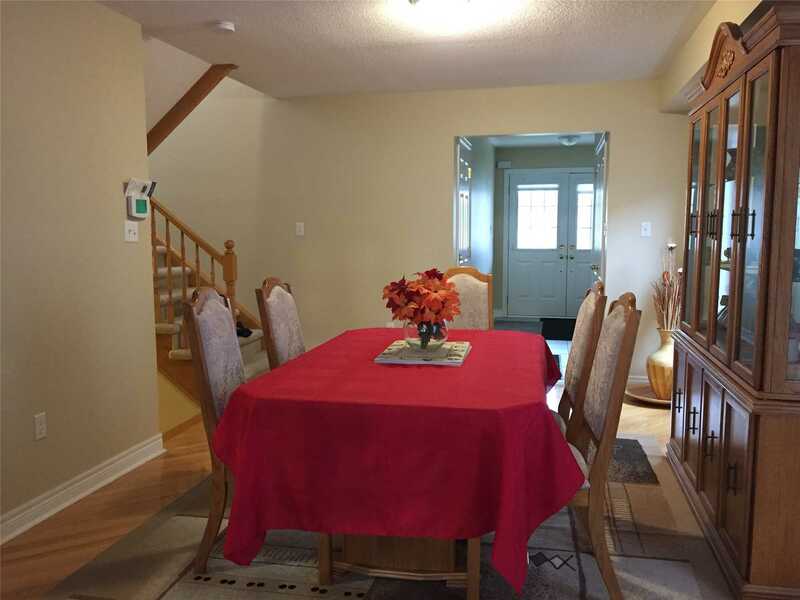 Spacious Dining Room, French Doors To Bright Living Area. 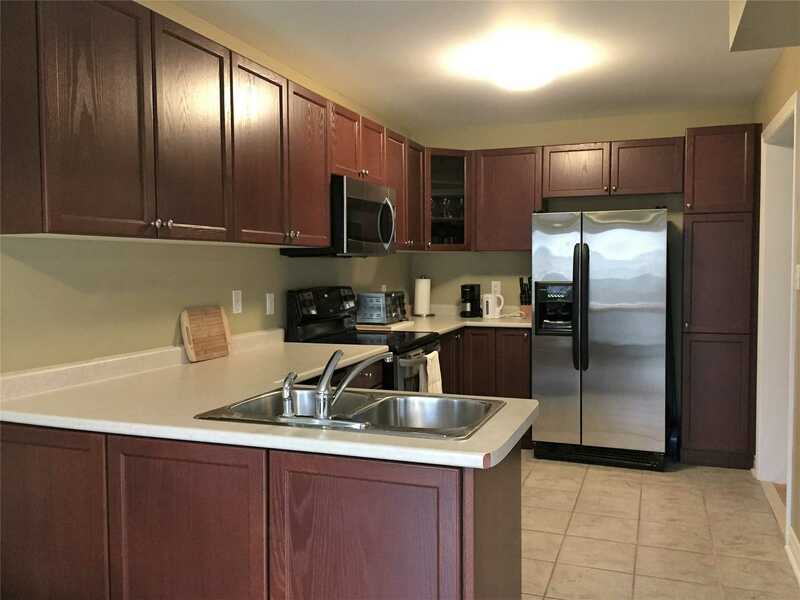 Eat-In Kitchen, Walkout To Fenced Yard. 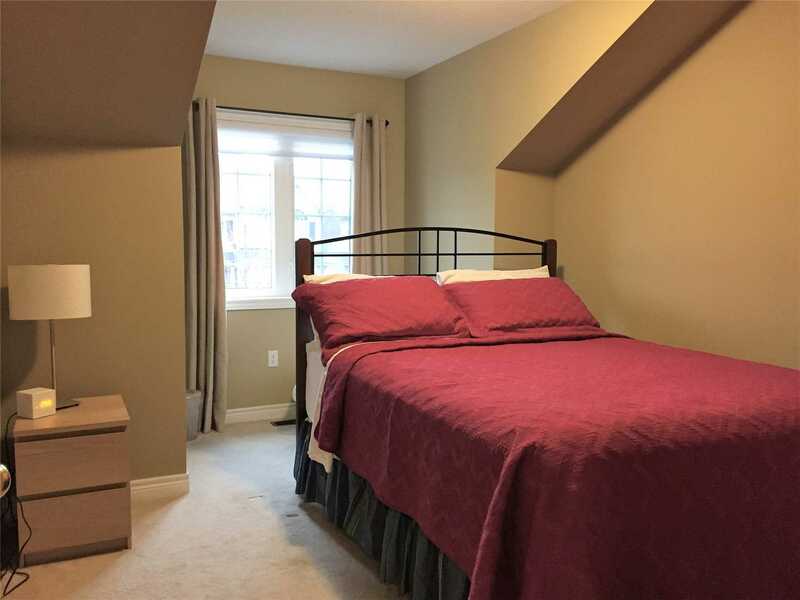 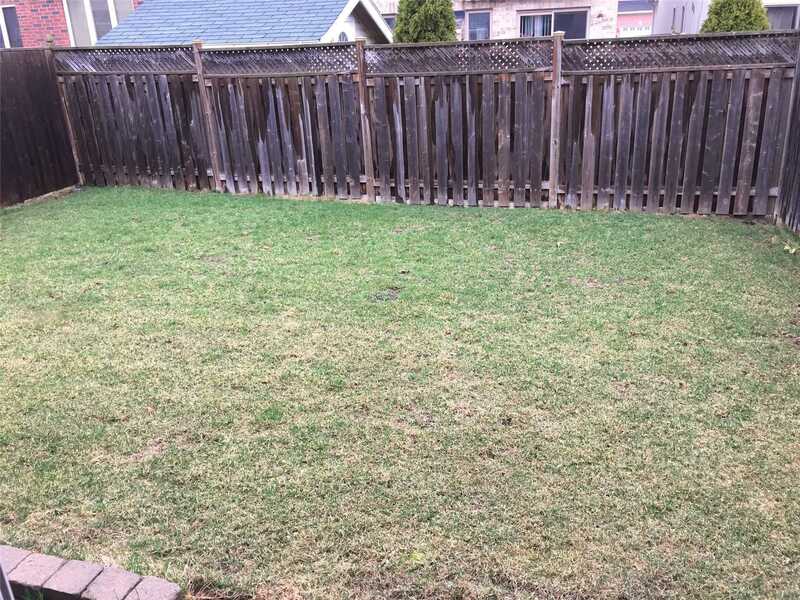 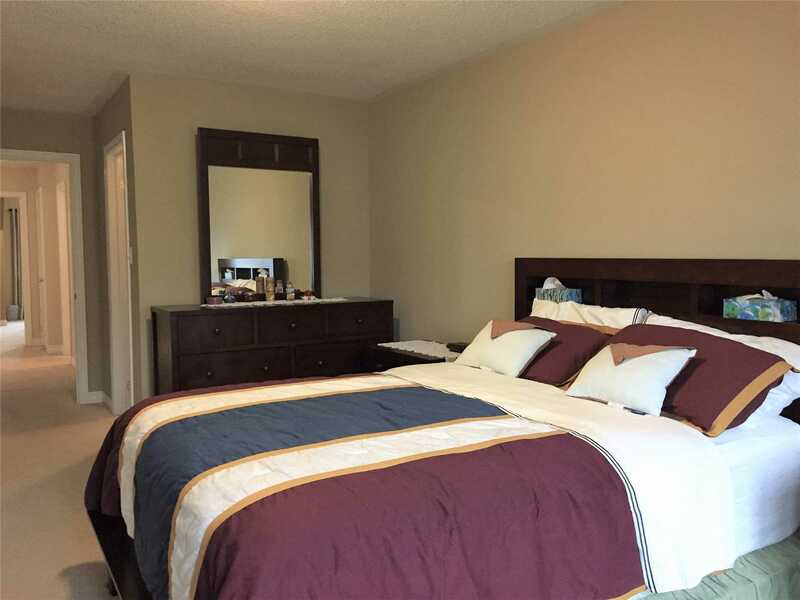 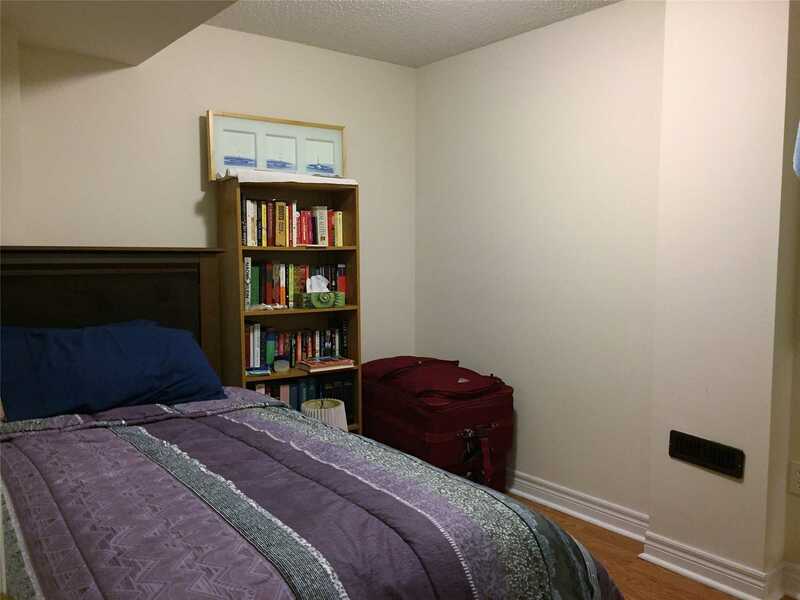 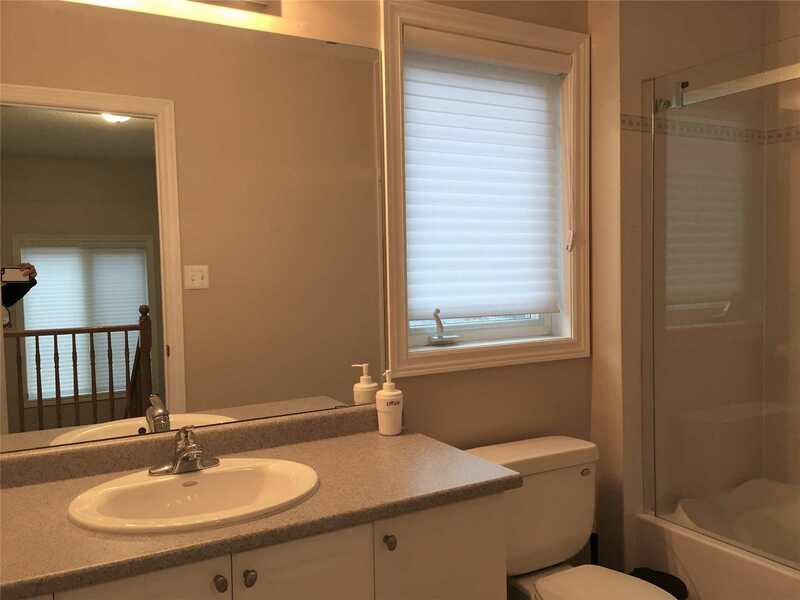 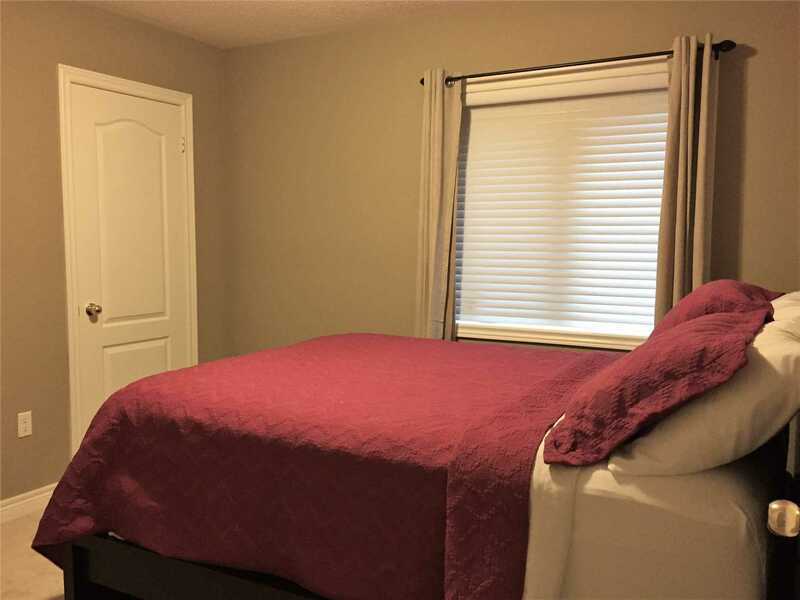 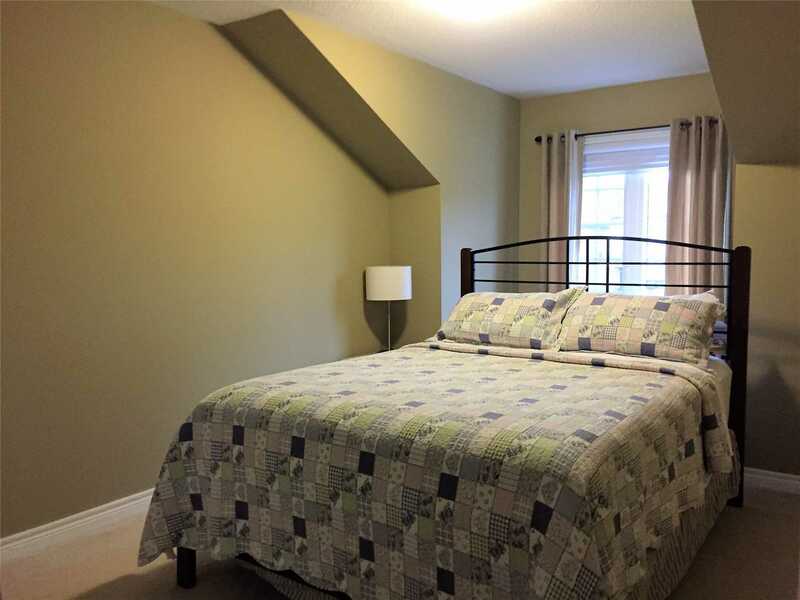 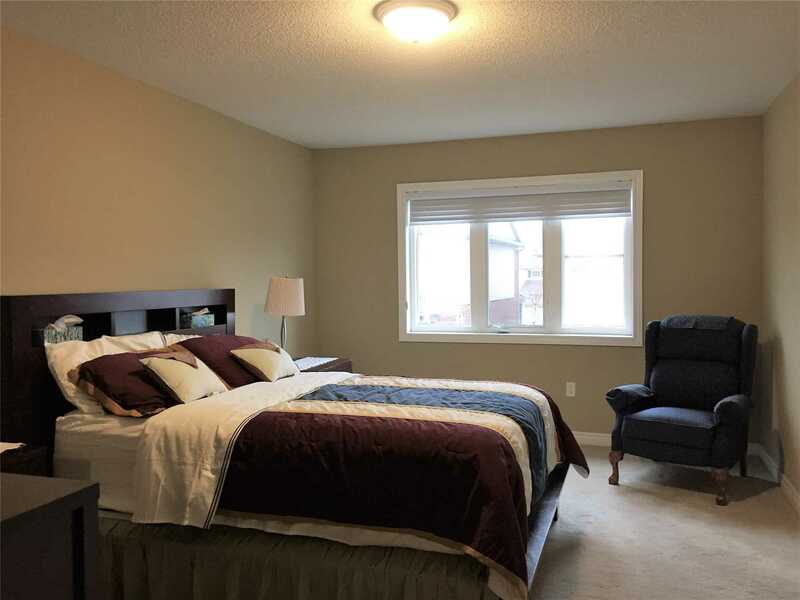 Large Masterbdrm, W/In Closet, 5 Pc. 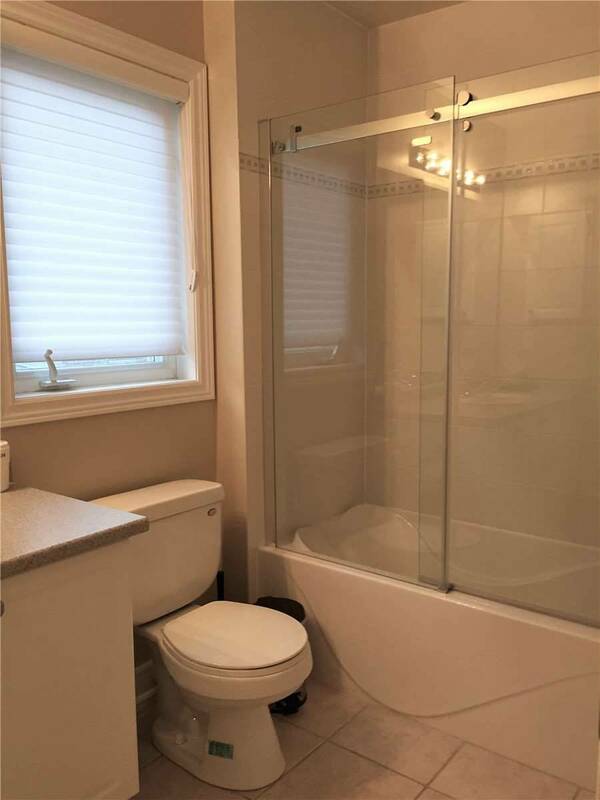 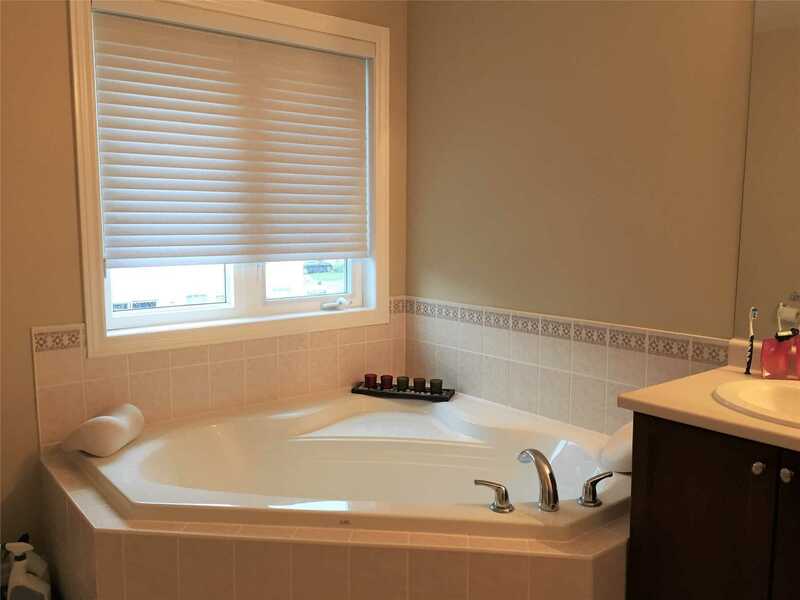 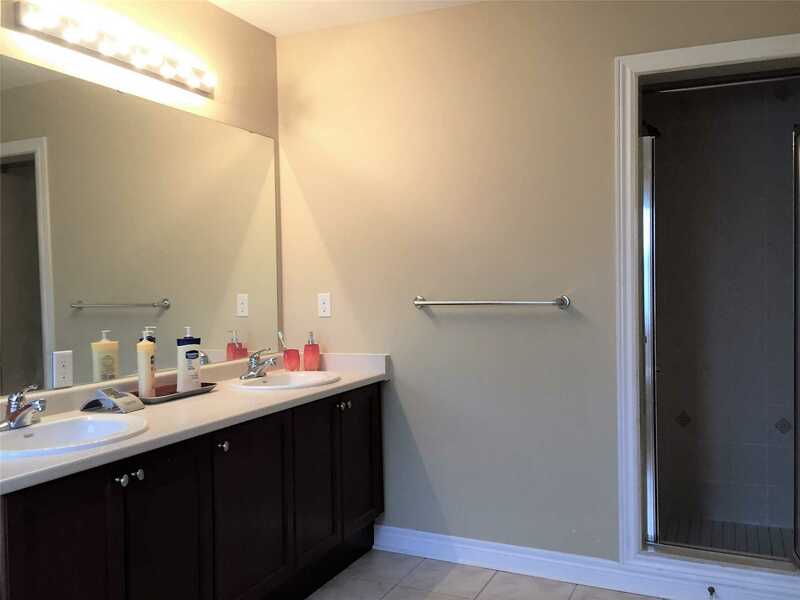 Ensuite: Spa Tub, Sep.Shower & Double Sinks. 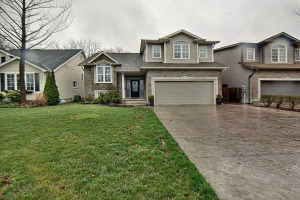 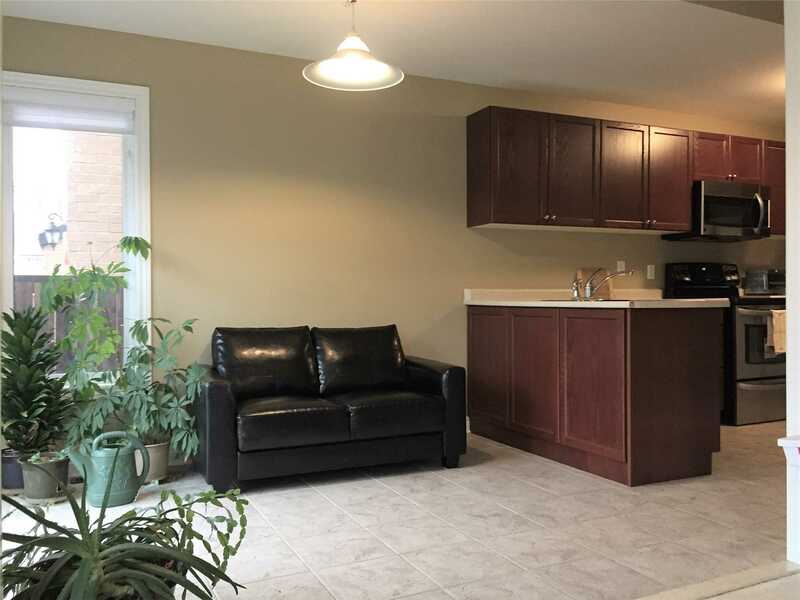 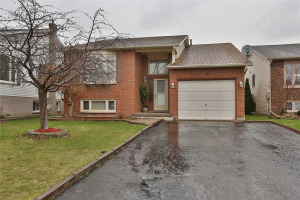 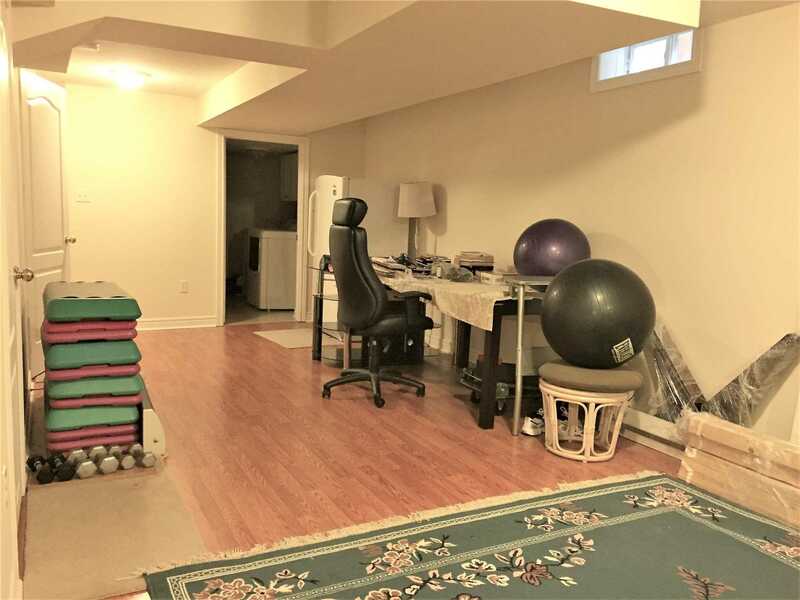 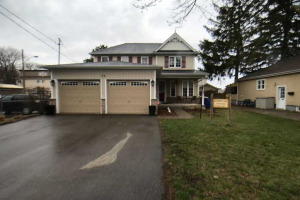 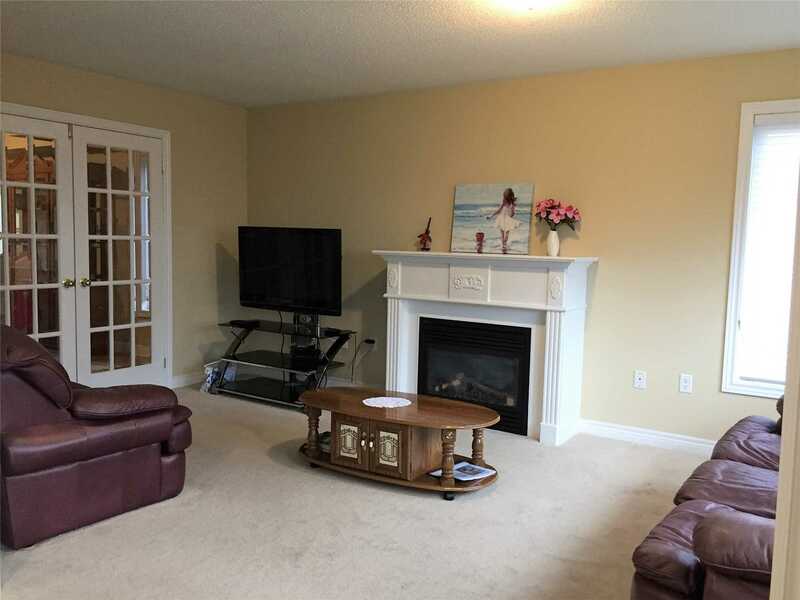 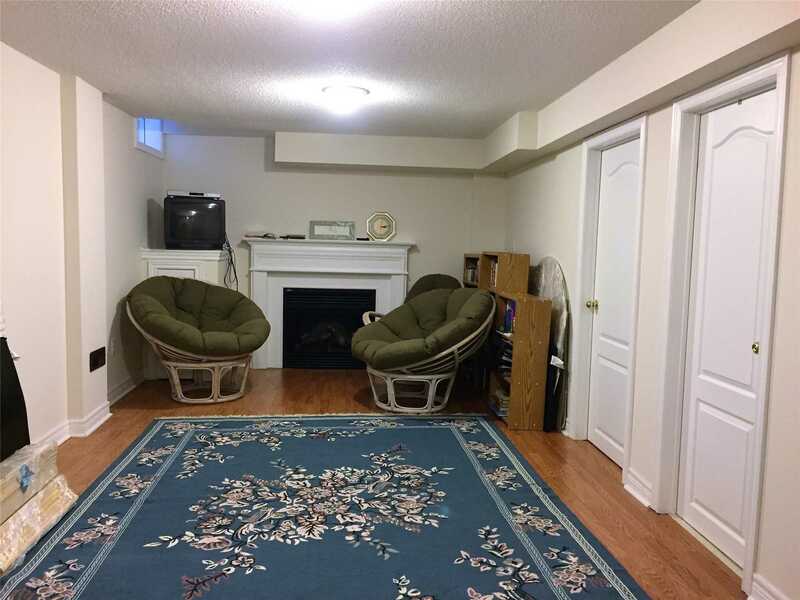 Professionally Finished Basement - Family Area With Laminate Floors, Fireplace, 5th Bedroom, 4 Pc.Bath, Laundry Room, Storage.